At Kolch Plumbing, we understand that having no hot water is a massive inconvenience. That’s why we offer a maximum 24-hour turnaround time on straight hot water service changeovers. 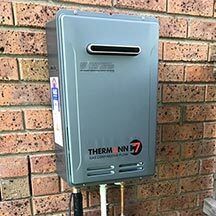 When it comes to hot water installations, Heidelberg and Melbourne locals can trust us to provide the very best. We will only install superior brands such as Rheem, Rinnai, Aquamax, Vulcan, Thermann, Dux, Bosch and Raypak. Kolch Plumbing is here there to provide superior hot water repairs in Melbourne. For all the hot water services you need, talk to our team today. 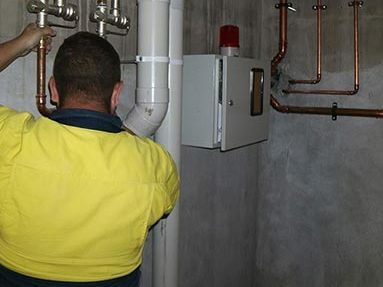 Kolch Plumbing provides hot water repairs Melbourne households and businesses can rely on. Whether you’re in Alphington, Eaglemont, Ivanhoe or Kew, our licensed and experienced professionals will come to you and solve the problem fast. 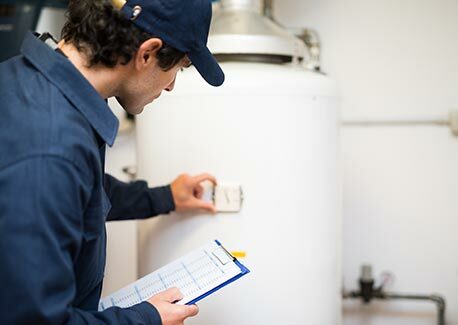 At Kolch Plumbing, we pride ourselves on providing hot water repairs Melbourne can trust, and we will always repair a system before replacing it if it’s the best option for you. Get your hot water running fast to take that shower or provide essential services to your customer. Contact our friendly team today. Want to minimise your hot water repairs? Ask us about booking a hot water service in Melbourne. Enjoy piping-hot and fresh water at the twist of a tap thanks to the solutions on offer from the team at Kolch Plumbing. Made to suit your domestic or commercial property our skilled and fully-qualified plumbers can complete safe and secure hot water installations throughout Heidelberg. To have immediate access to safe and clean hot water all year round and for a reasonable price give us a call on 0422 378 353 or on 0478 109 960.